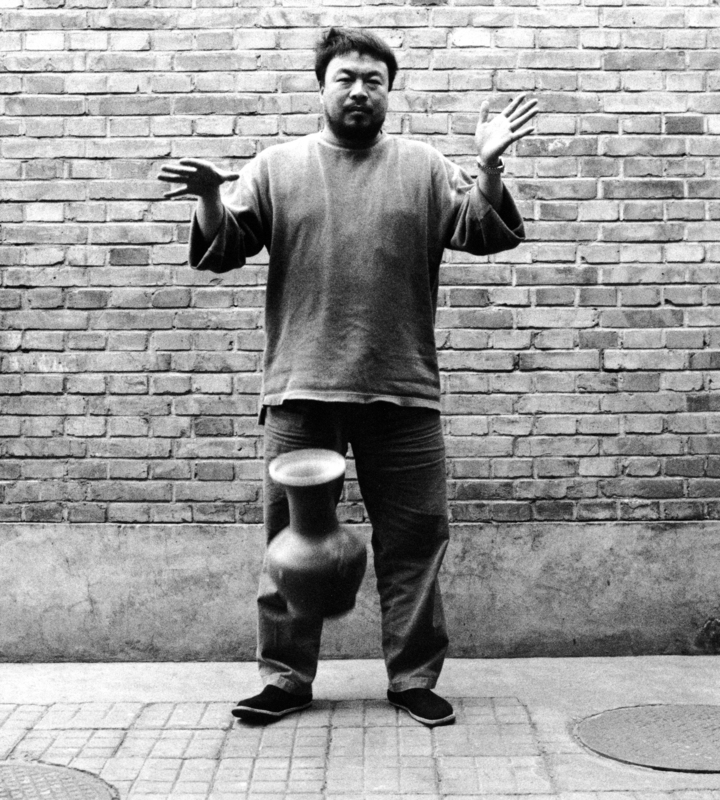 Ai Weiwei, second panel of the triptych Dropping a Han Dynasty Urn, 1995/2009. Image courtesy of the artist. Hirshhorn interpretive guide Janina Anderson discusses Ai Weiwei’s Dropping a Han Dynasty Urn, 1995/2009.